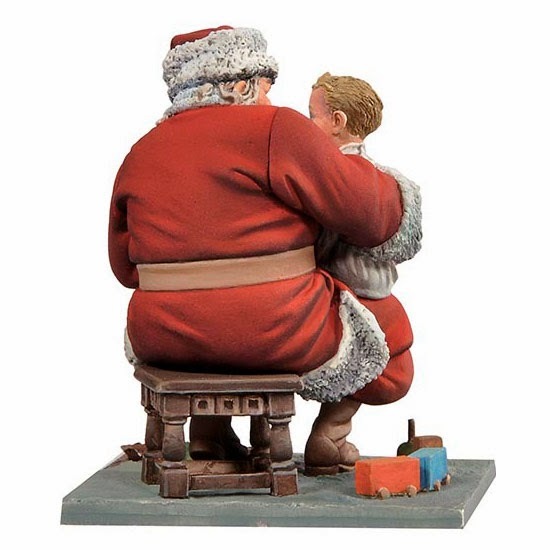 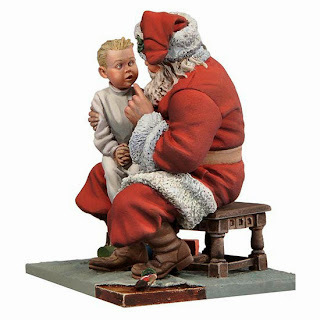 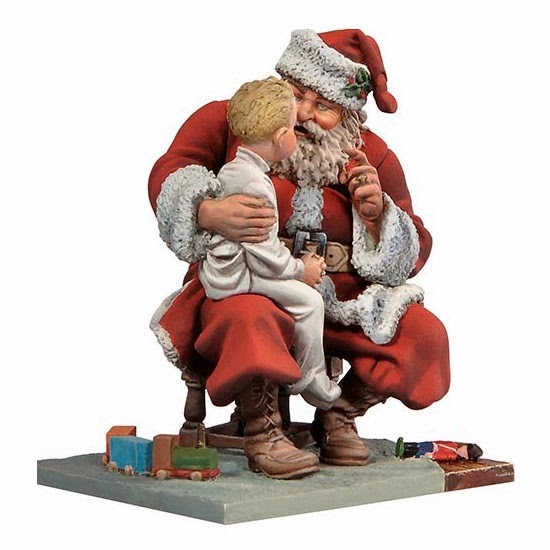 You can pretend you are making and painting this model of Santa and the child as a Christmas decoration? 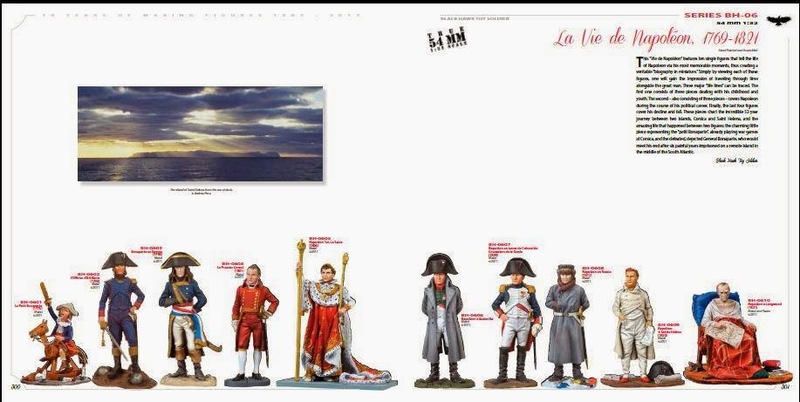 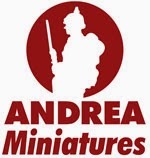 And if that doesn’t cut it as an excuse you can sink into a chair in the corner with your brilliant new boo of thirty years of Andrea History – or if not that there is a brand new Figure International coming…. 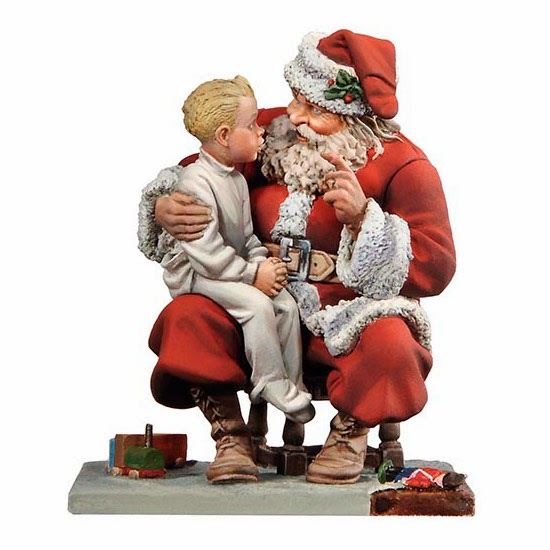 A great addition to their earlier Christmas themed releases. 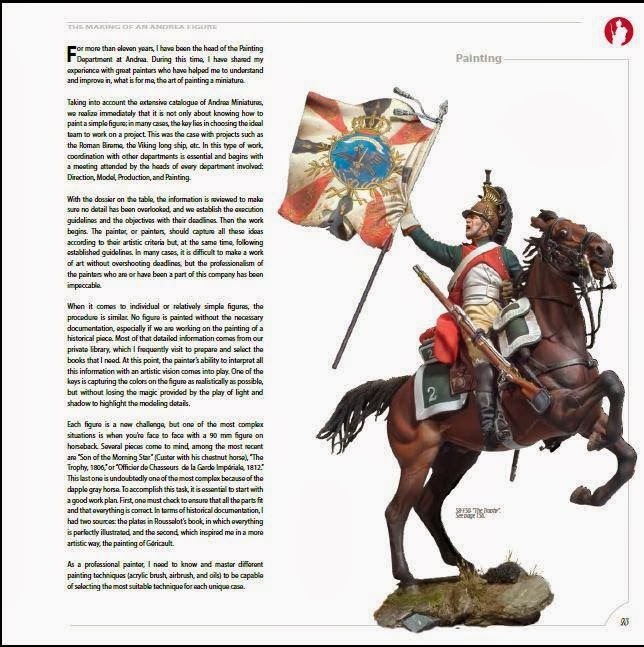 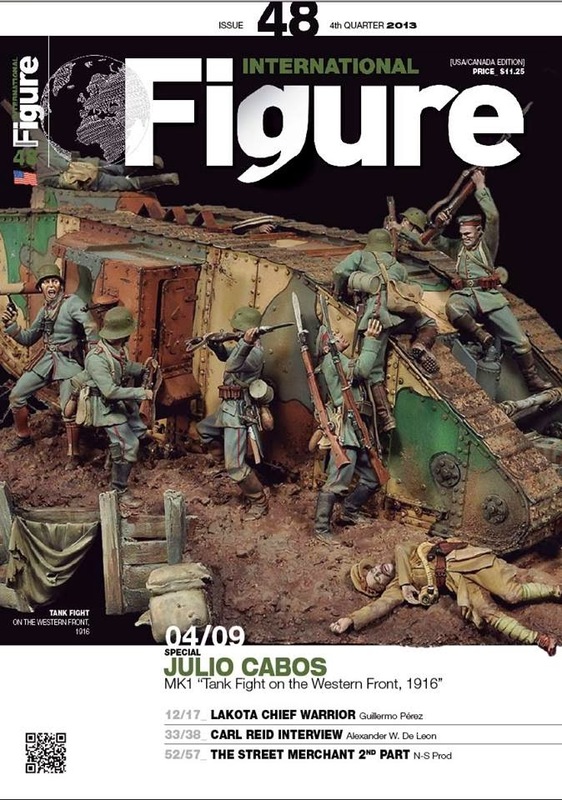 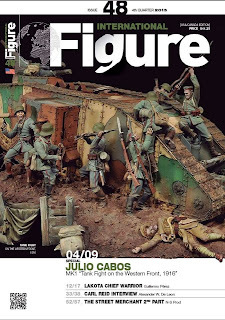 Featuring the instant classic diorama “Tank Fight on the Western Front 1916” and several other of the best figures, techniques and interviews of figure creators from all around the world.